NOTE: To save Easter background images, select thumbnails then save from page or image that opens. 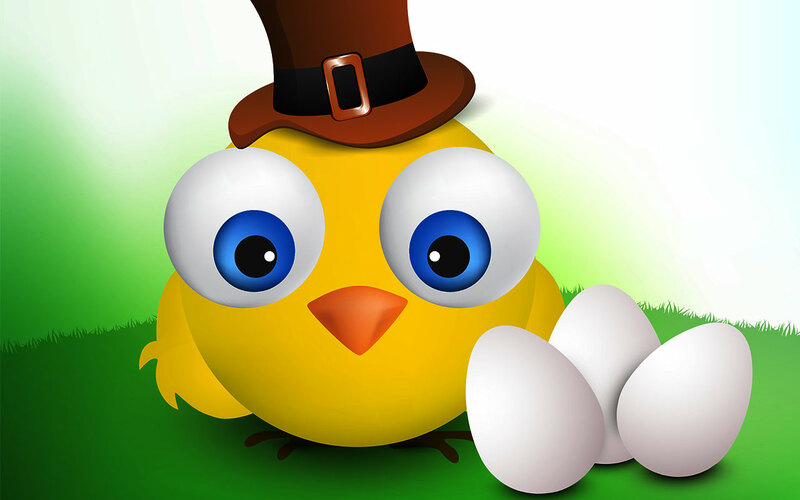 Category includes a wide variety of backgrounds such as Easter bunnies, decorated eggs, Easter eggs in the grass, Christian fish, cross at sunrise, three crosses on a hill and Easter chicks. 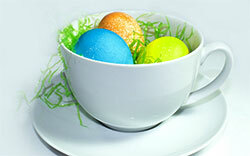 A different kind of Easter basket. Giving Praise to Jesus at sunrise. 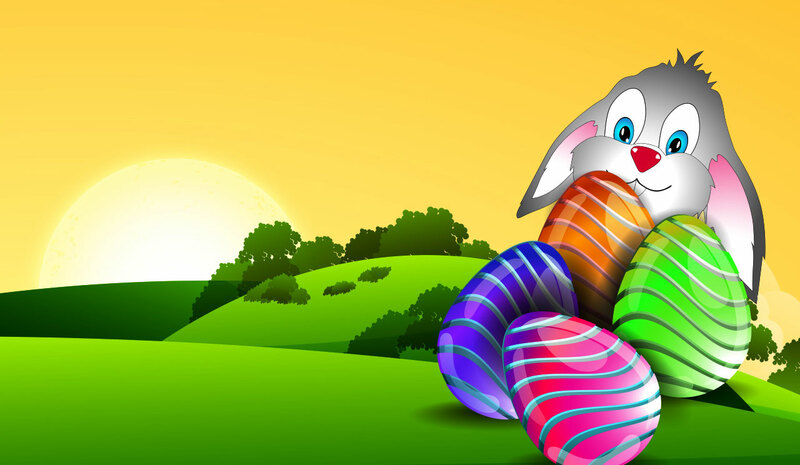 Bunny with Easter eggs on rolling hills. 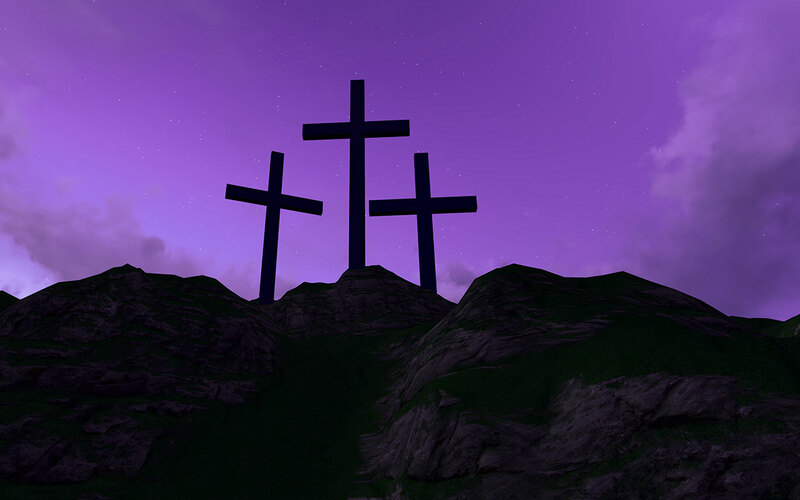 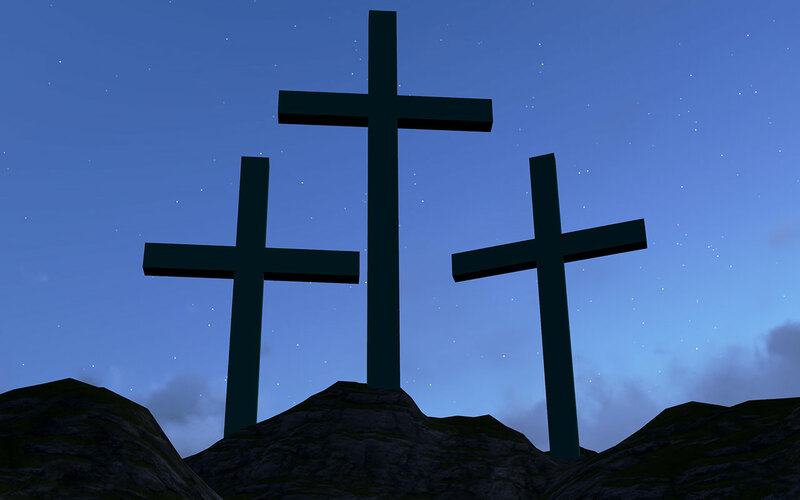 Three crosses on a mountain top. 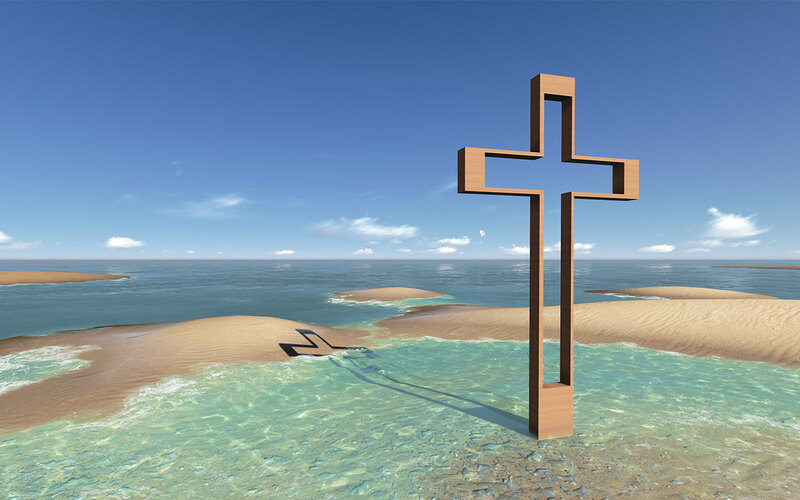 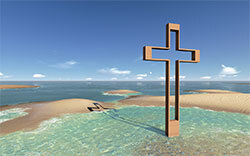 Cross at the ocean shore. 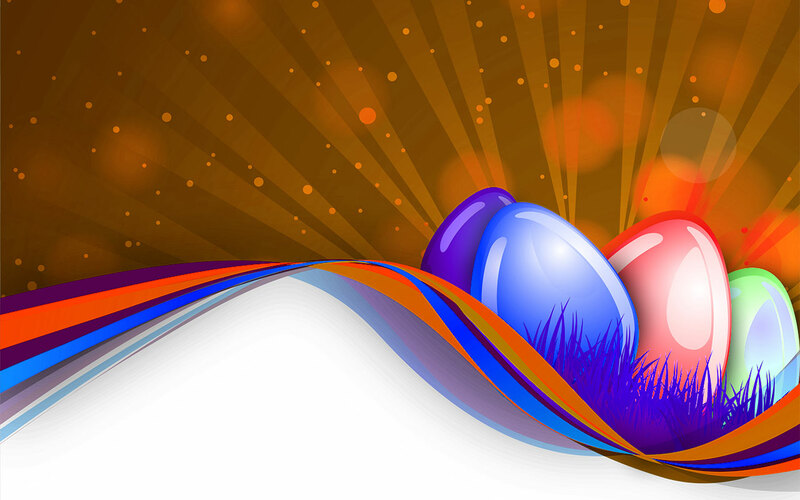 Easter eggs and bright lights. 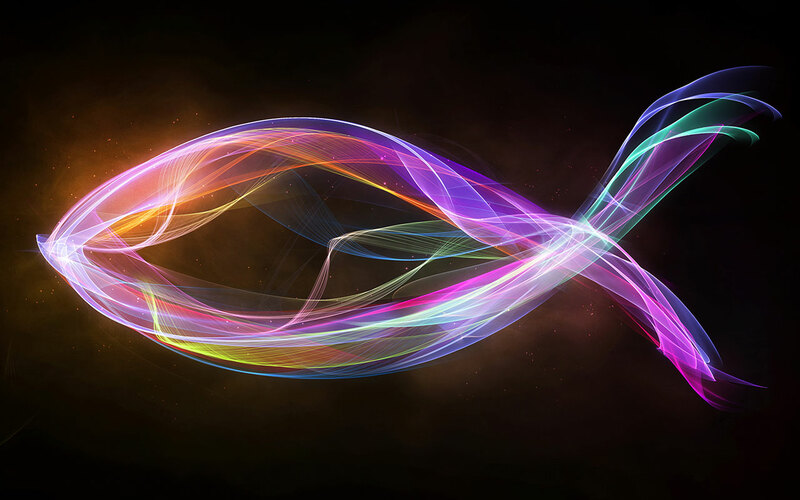 Abstract designed colorful Christian Fish. Large Easter eggs with blue lights. 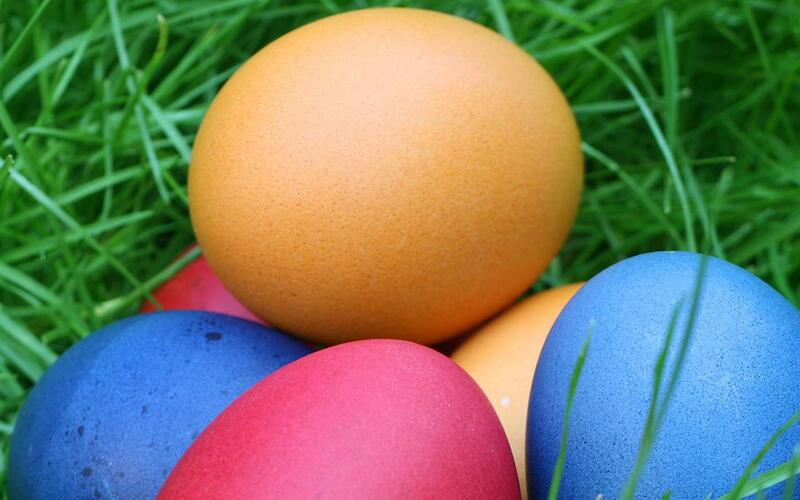 Easter eggs in the grass. Three crosses with a night sky. 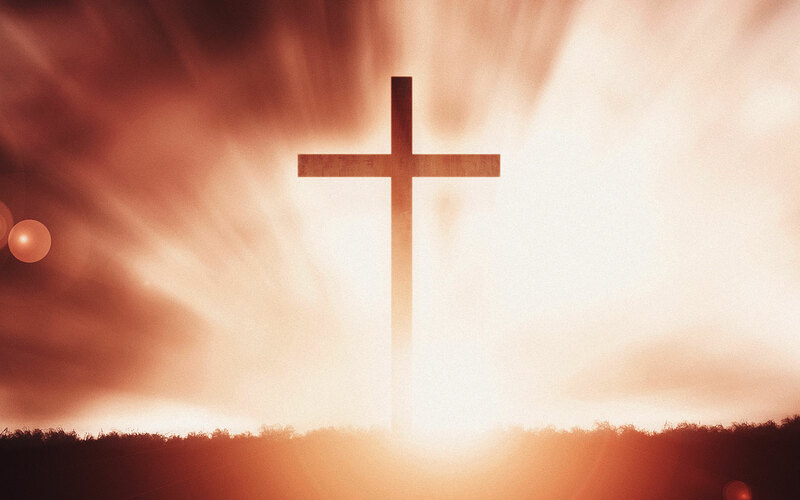 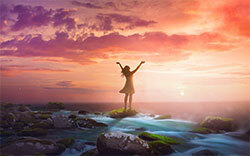 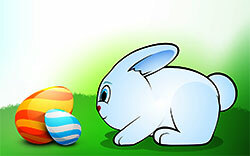 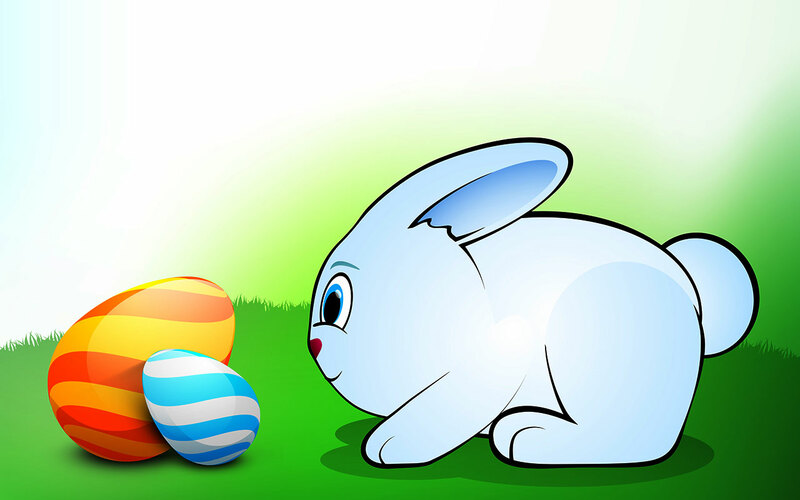 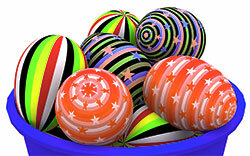 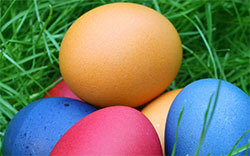 You may use our free Easter background images on your educational web pages and personal space. 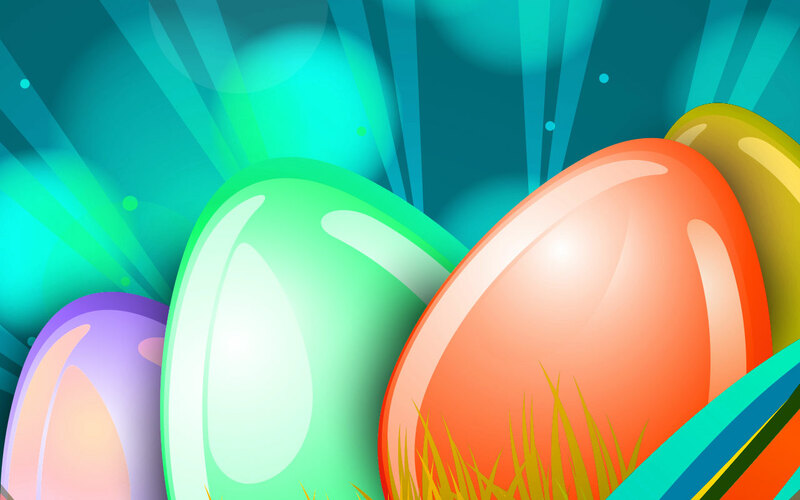 Free black backgrounds, Easter, cool backgrounds, free myspace backgrounds, background pictures, computer backgrounds, html backgrounds, cute, stars, star backgrounds, bunny, facebook backgrounds, space backgrounds, black backgrounds, eggs, motion backgrounds, web backgrounds.